What’s better than a chicken sandwich? 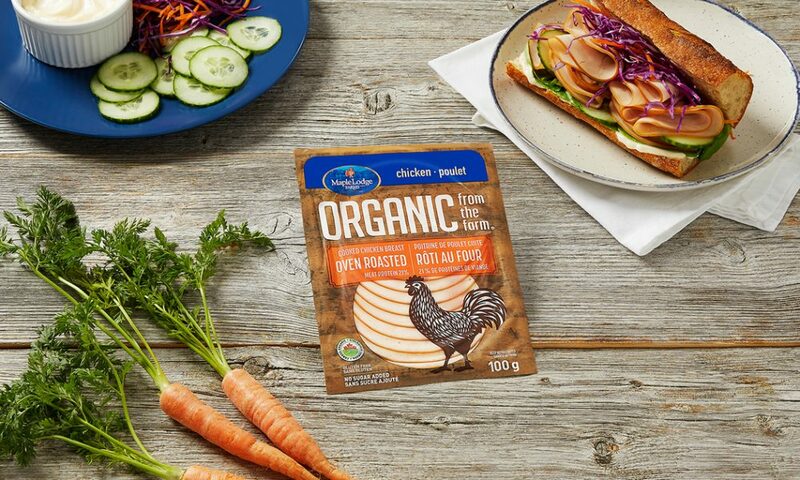 An organic chicken sandwich. 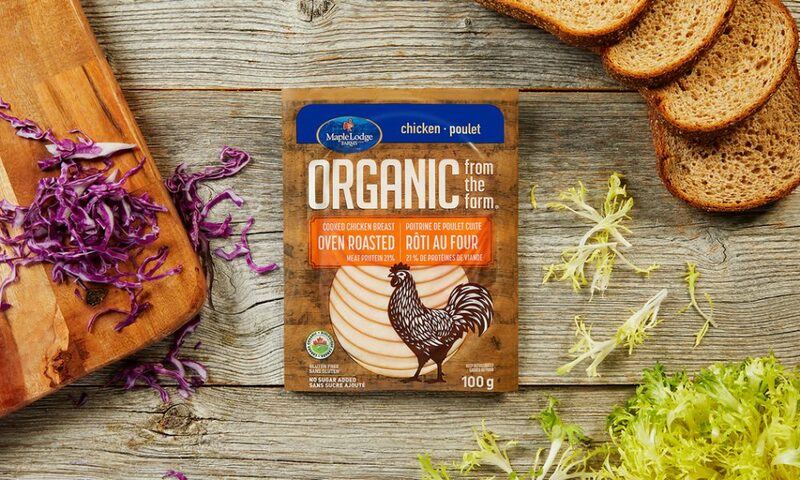 Our Organic From The Farm Oven Cooked Chicken Breast shaved deli is about to become your favourite chicken deli. 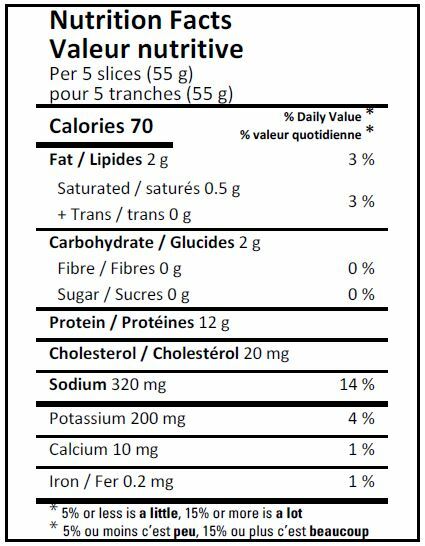 Organic chicken breast, water, organic potato starch, sea salt, organic pea hull fibre, cultured celery extract, organic spices, organic onion, organic garlic, smoke. May contain egg.